Google has released the preview build of next version of Android N and comes with lot of new features and improvements over the previous Android 6.0 Marshmallow. 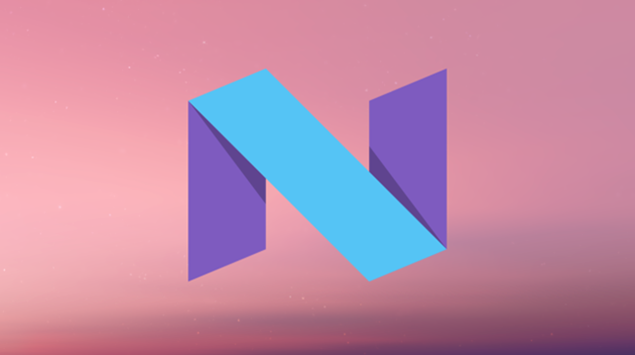 Android N is still under active development and is primarily based on Android Marshmallow. 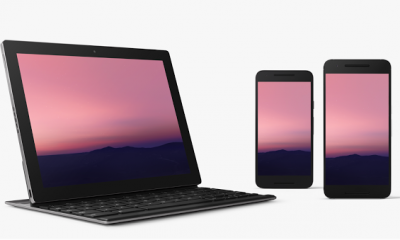 As of now you can install Android N preview on Nexus devices including Nexus 6, Nexus 5X, Nexus 6P, Nexus Player, Nexus 9, and Pixel C devices. 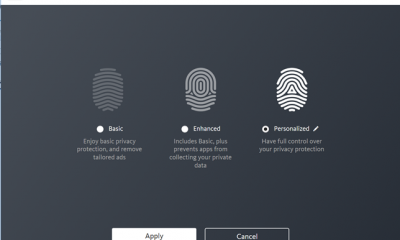 If you are looking to install it, here is how to proceed. Android N comes with lots of new features and here is the list of top features. 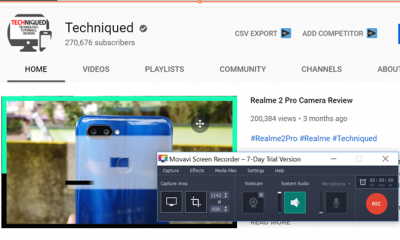 While multi window or split window is already available in many Android phones via custom software like LG, Samsung etc, Google is now bringing this feature to stock Android. This means you can run two apps side by side at the same time. 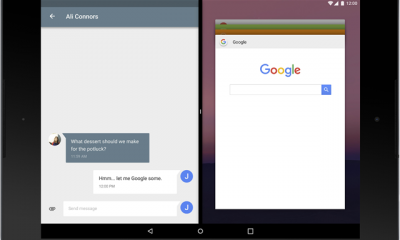 On phones and tablets running Android N, users can run two apps side-by-side or one-above-the-other in splitscreen mode. Users can resize the apps by dragging the divider between them. Google has improved the notification panel in Android N and now it comes with new quick toggles which have the option to maximize. The notification panel can group messages together, for example by message topic, and display the group. A user can take actions, such as Dismiss or Archive, on them in place. For real-time communication apps, the Android system supports inline replies so that users can quickly respond to an SMS or text message directly within the notification interface. This is pretty useful feature if implemented in apps. The quick settings (toggles) is one of the most useful option on smartphones and Google is improving this area by adding paginated quick toggles. Now, users can access across a paginated display area by swiping left or right. Google is also giving users control over what Quick Settings tiles appear and where they are displayed users can add or move tiles just by dragging and dropping them. We have already talked about this feature in detail. 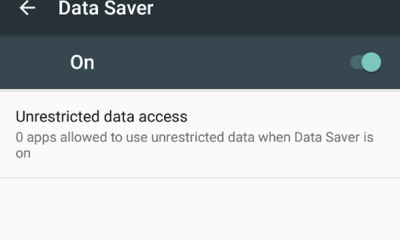 With Android N, Google is introducing Data Saver mode which is a new system service that helps reduce cellular data use by apps, whether roaming, near the end of the billing cycle, or on a small prepaid data pack. The Data Saver option is available in settings and it gives users control over how apps use cellular data. 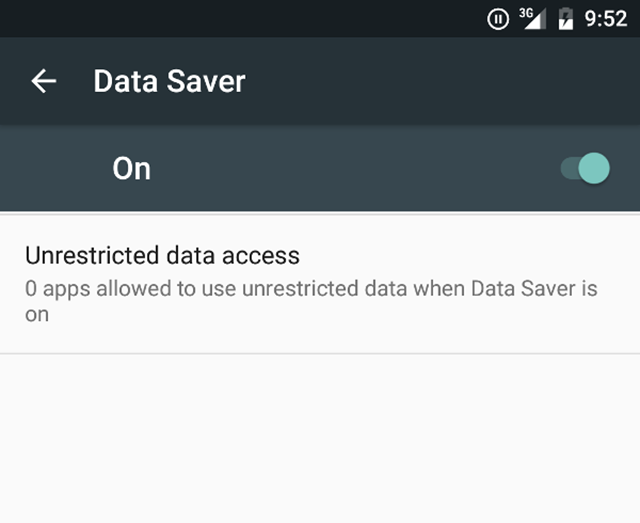 When a user enables Data Saver in Settings and the device is on a metered network (which means cellular data), the system in turn blocks background data usage. Android N now supports number-blocking in the platform and provides a framework API to let service providers maintain a blocked-number list. The default SMS app, the default phone app, and provider apps can read from and write to the blocked-number list. 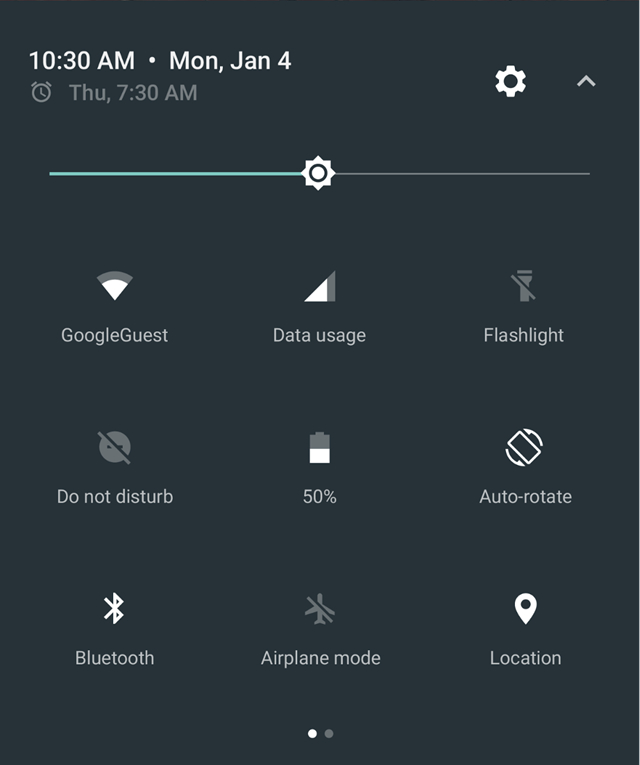 With Android M, Google had announced a new feature called Doze which will improve battery life. 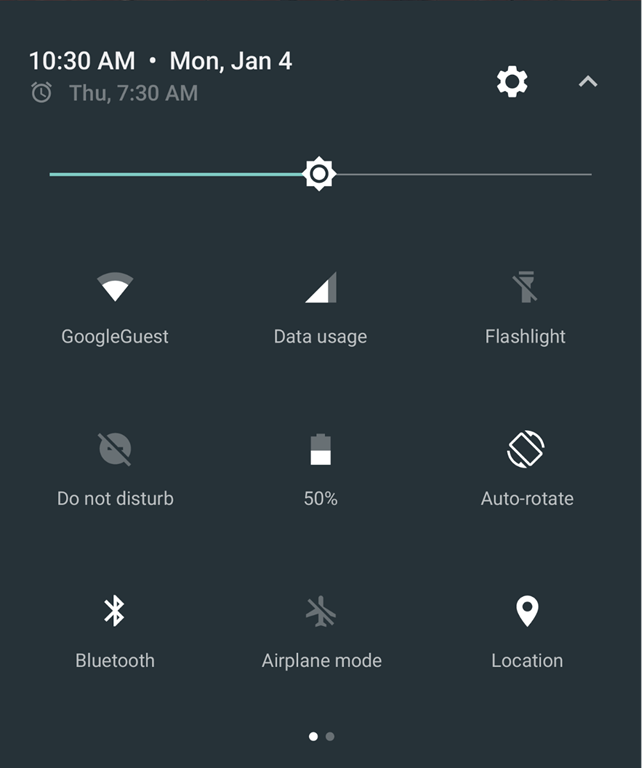 Doze worked when the phone was not moving or was stationary, but with Android N, Google says that “Doze additionally saves battery whenever the screen turns off” and this seems to be a new feature. A short time after the screen turns off while the device is on battery, Doze restricts network access and defers jobs and syncs. During brief maintenance windows, applications are allowed network access and any of their deferred jobs/syncs are executed. 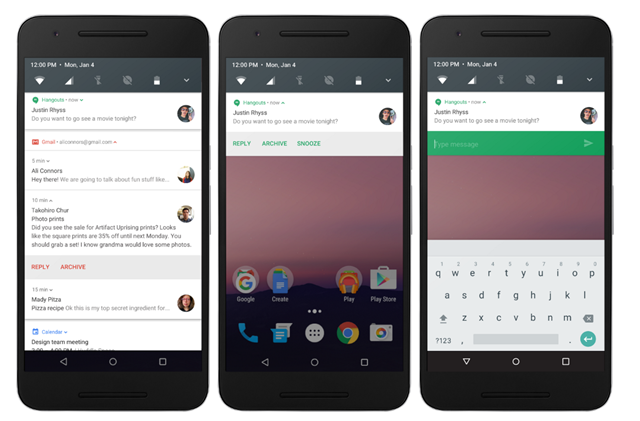 These are some of the new features in Android N and Google plan to roll out the new version in 3rd quarter of 2016.